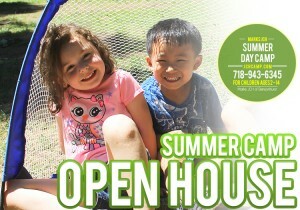 Join us for our Camp Open Houseand see what our Summer Camp is all about and what keeps hundreds of families coming back year after year. 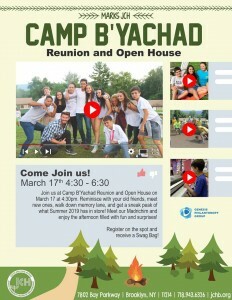 Receive a detailed overview of our camp program and enjoy fun activities for the whole family! Register Now! 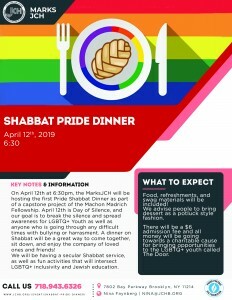 Join us for fun activities and learn more about what we have planned for B'Yachad 2019! 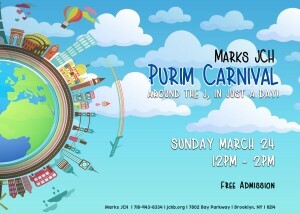 🌎Join us Sunday, March 24th for our Annual Purim Carnival 🎉 Tots room at 10:30 AM (click here to register) 🎼Marks JCH School of Music and Dance Concert begins at 11 AM Pack your bags and join us on a Purim journey around the 🌎 ! 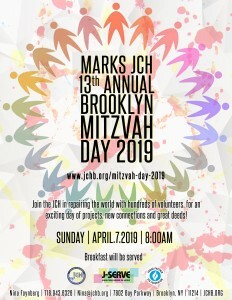 Inflatable bounce castle and costume parade, face painting, raffles, crafts, sports, hamantaschen, and More!!! !